Made to measure is more than a service. It is an experience. It is one that starts with a meeting, between you and your tailor. It is the beginning of a garment built around you. The ultimate expression of your style. Made to measure is built around each moment of your life: the relaxed weekend, the working week, the formal event. it’s not a tight fit, it’s yours. Yours, for life”. From first fitting to final adjustment in 21 days: Made to Measure is a whole service built around you. 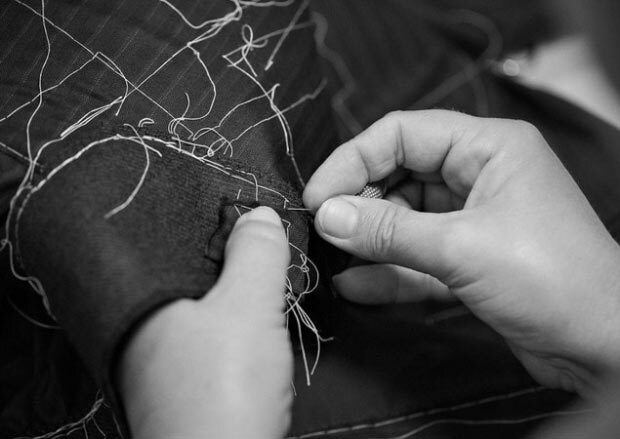 Discover the work of the hands that create your made to measure garment. Everything starts with the fabric. 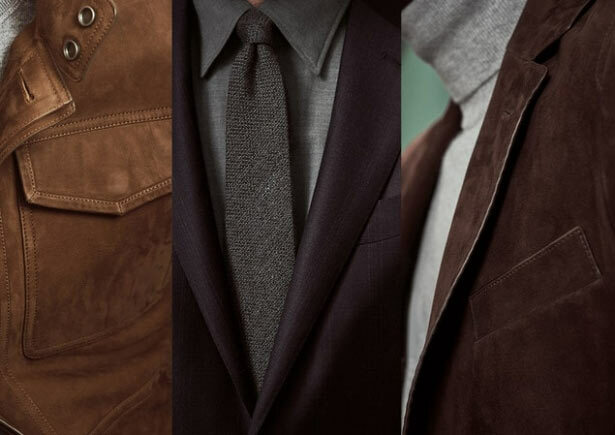 Since 1910, Ermenegildo Zegna had the ambition to make the most beautiful fabrics in the world. The vision endures. From vicuna to cashmere, silk to Trofeo wool, Made to Measure customers choose from the best fabrics in the world, and can even commission a weave of their own. 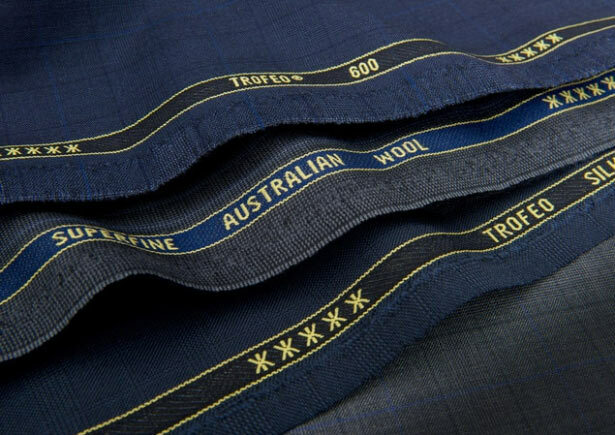 The weight, the weave, the finish: everything about your fabric can be personalised.